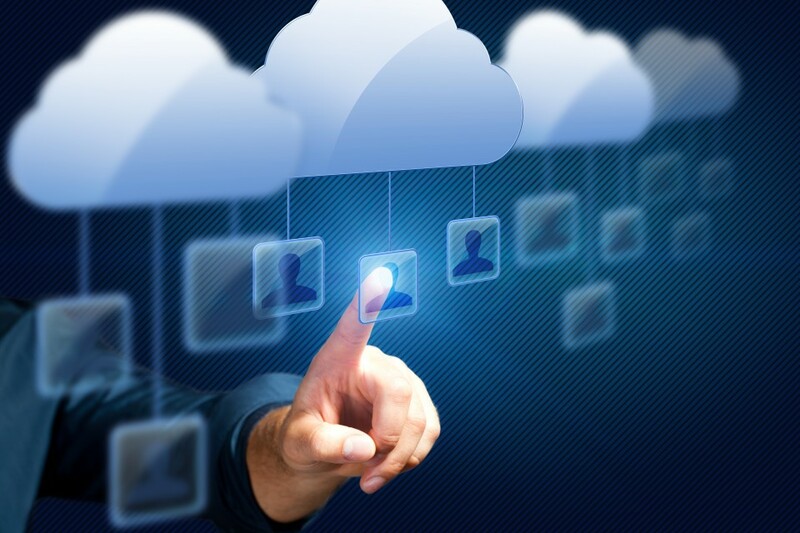 Cloud computing continues to change the way businesses conduct business. Internet marketing has greatly been impacted by this new trend. This is because of the numerous benefits that cloud computing offers such as transforming the way marketers interact with customers. 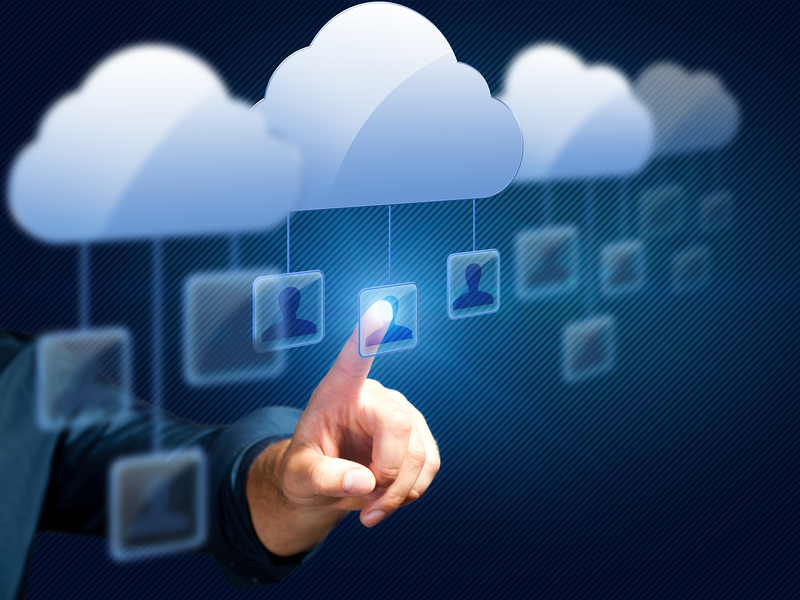 Cloud computing has also made the storage as well as the distribution of data easier. But why exactly should you consider this option in your marketing strategies? There are so many great benefits that the cloud offers in a seamless way. To start off, the option allows marketers to upload key data to the global network that can be accessed from anywhere in the world and on any device. This offers a more efficient way for companies and marketers to function. You should also note that the option makes the company compatible with the ever growing trend of BYOD (Bring Your Own Device) workplace. Second, it is more affordable to use cloud computing than it is to rely on traditional methods. This is mainly because when it comes to implementing your marketing strategy, you don’t have to spend a lot of money and time in infrastructure. Everything is made available to you. All you need to do is to subscribe to the services that you need for a small recurring fee. It is also important to note that cloud computing allows for automatic updates. This will help eliminate the need for manual installation. It also enables vendors to push the updated versions of their releases to the customers all at once.